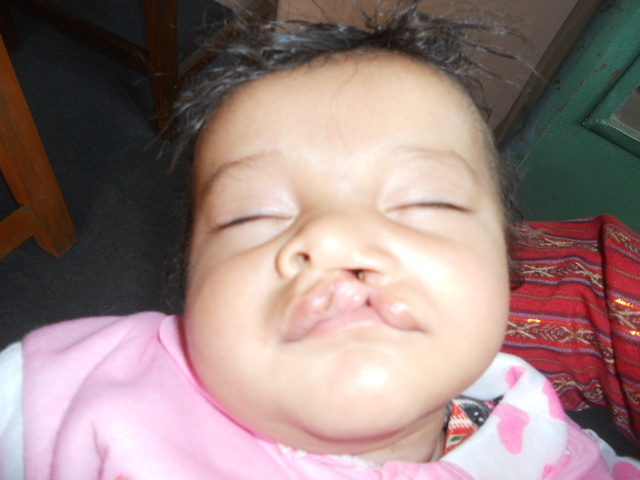 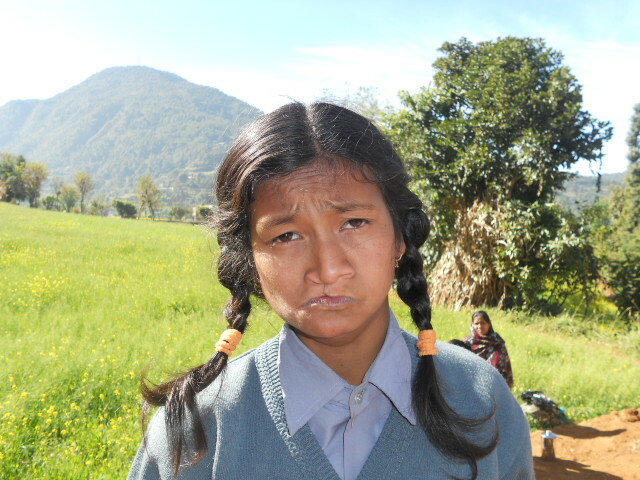 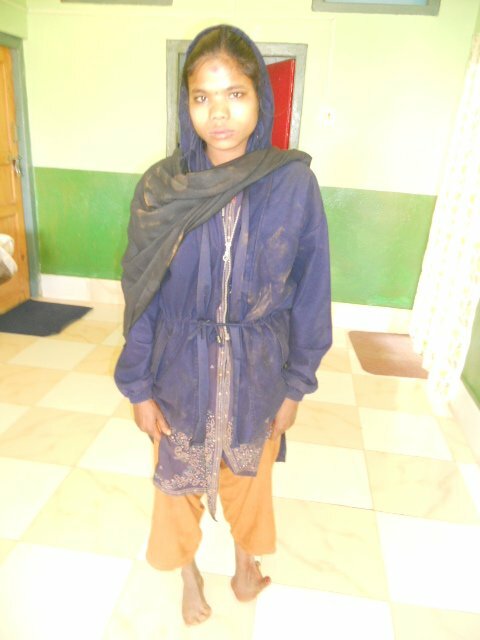 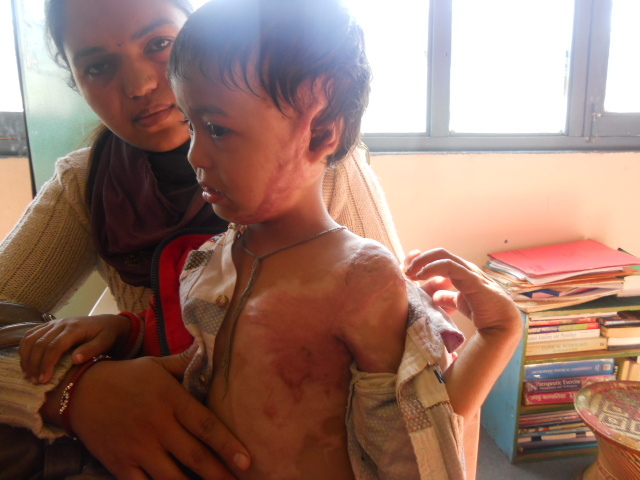 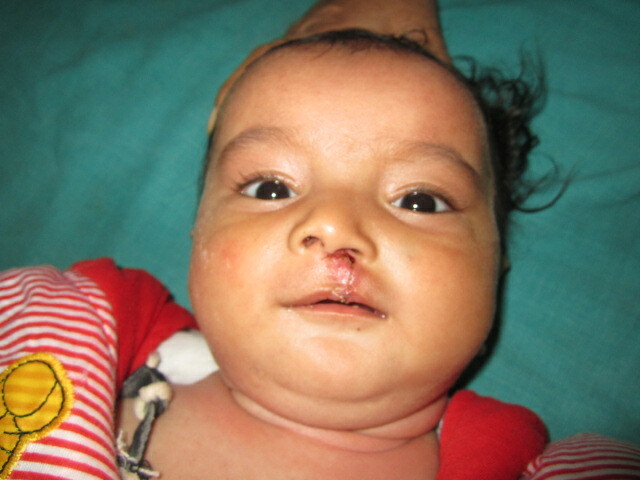 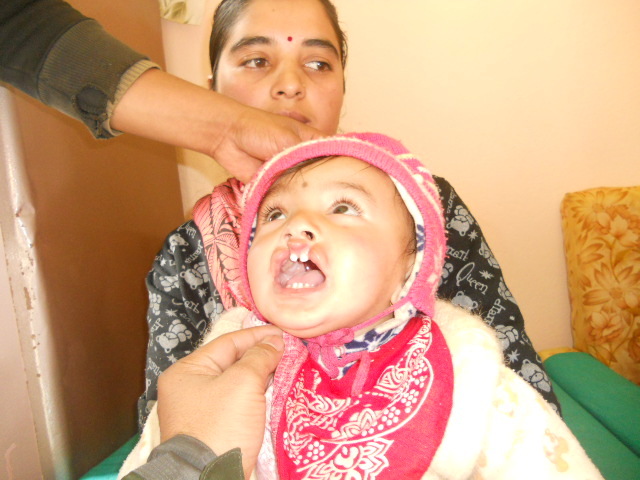 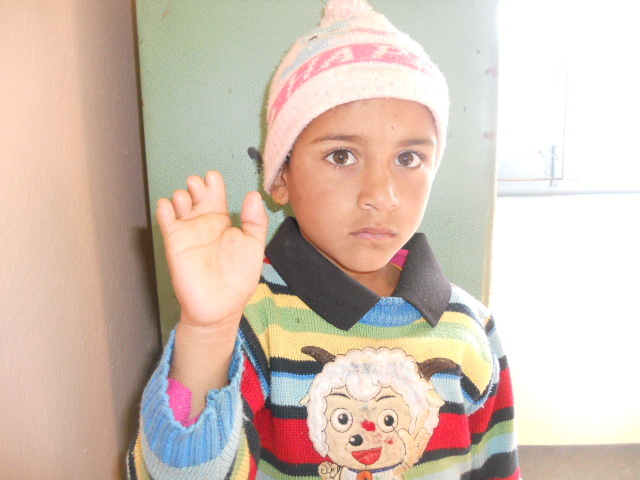 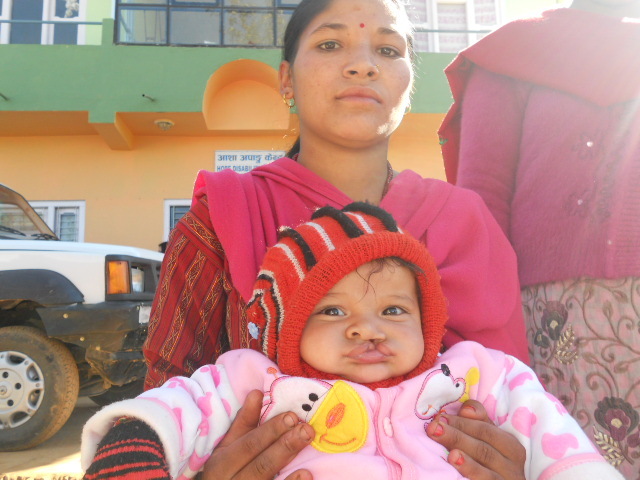 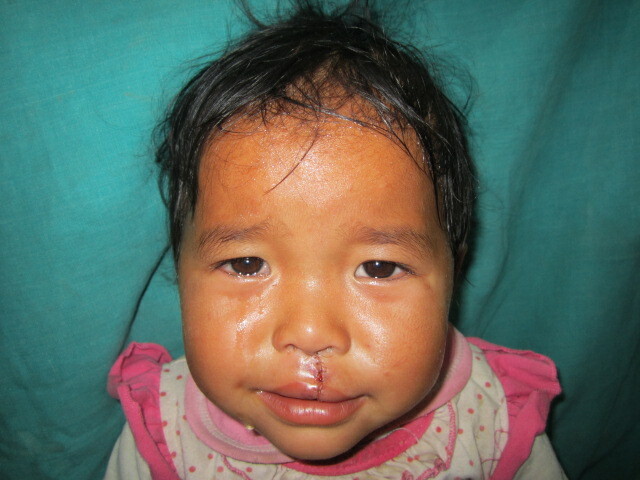 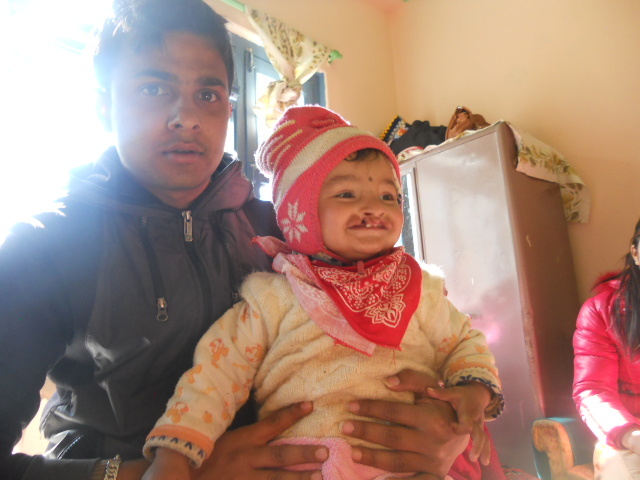 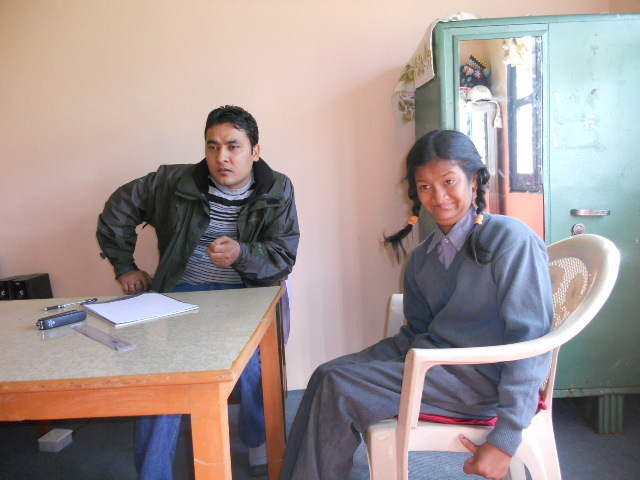 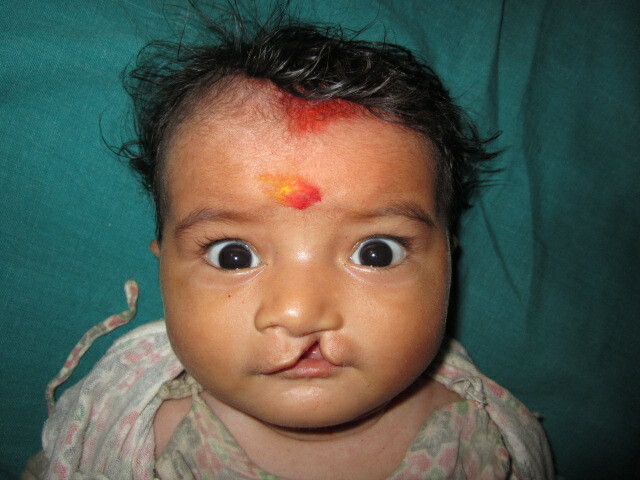 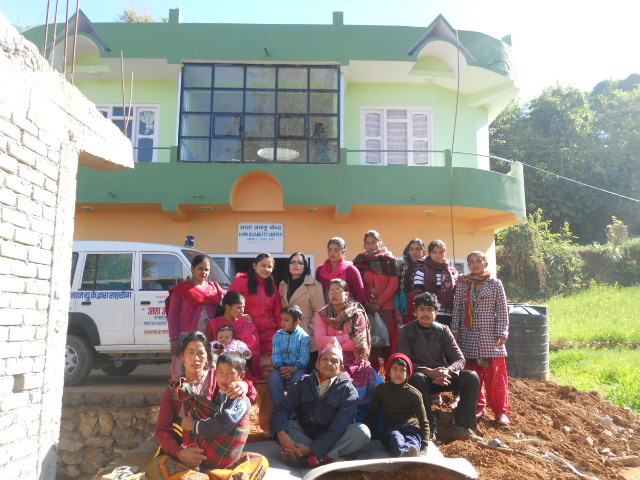 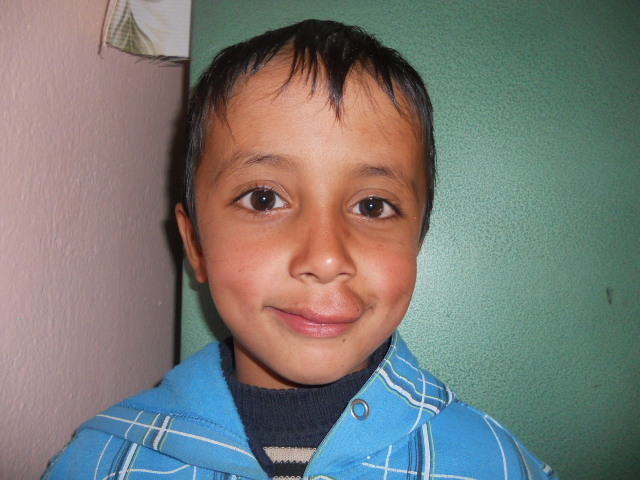 Hope Centre finished a camp of cleft lip and palate children. 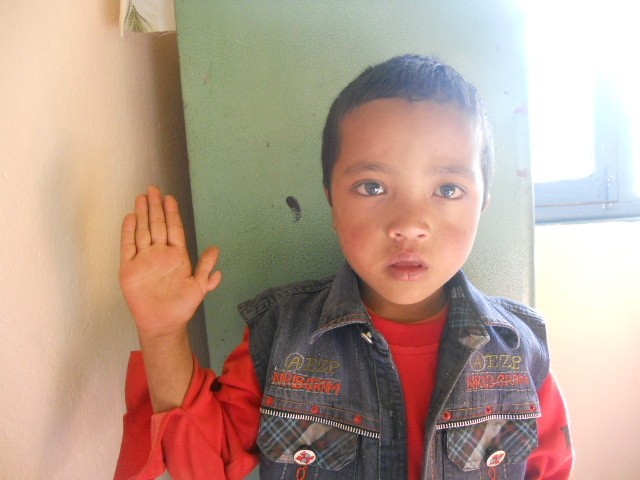 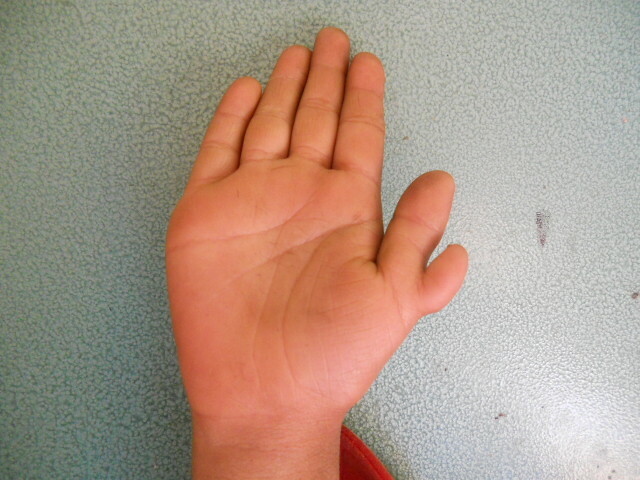 Model Hospital Surgeon checked 25 members and 11 children are accepted for surgery from at Butwal Hospital. 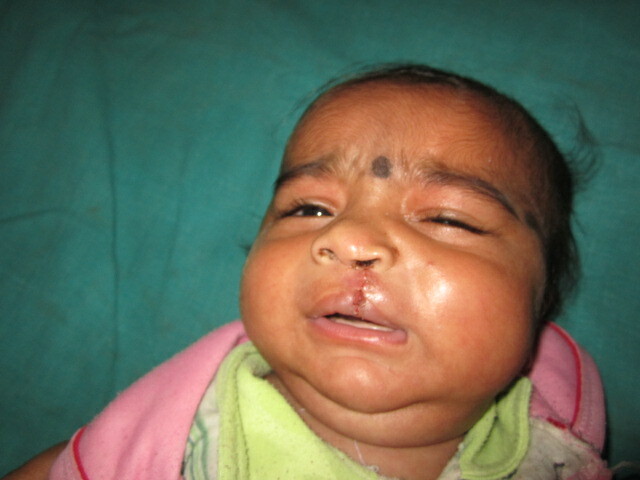 Hope Centre Ambulance transported all patients. 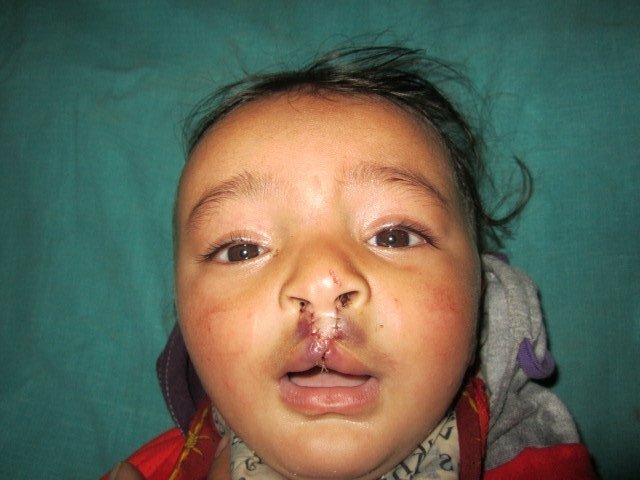 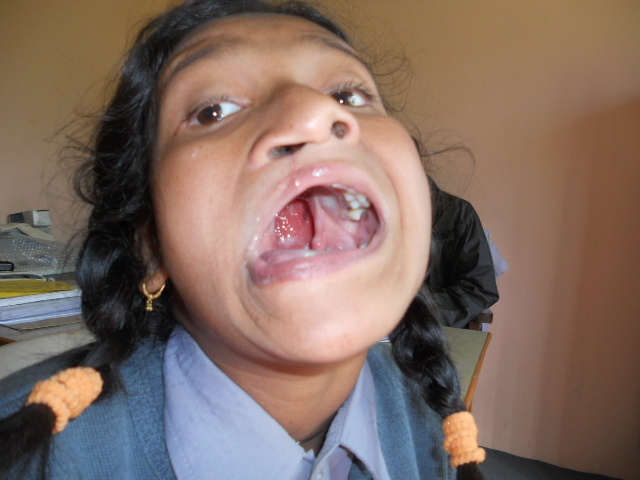 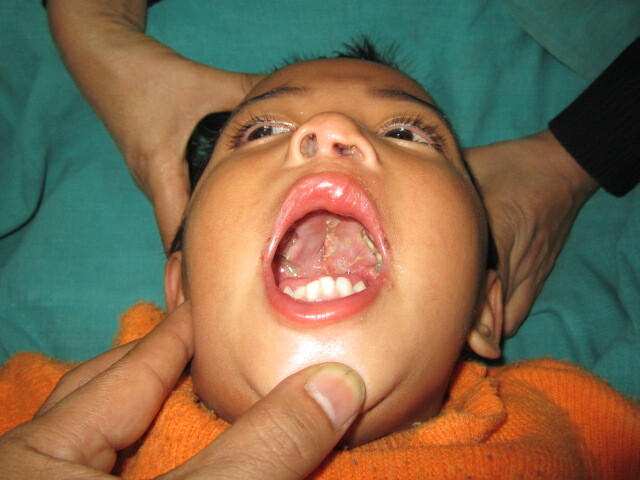 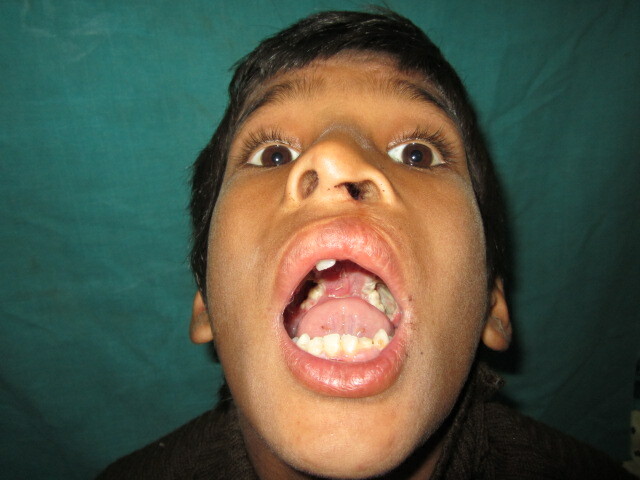 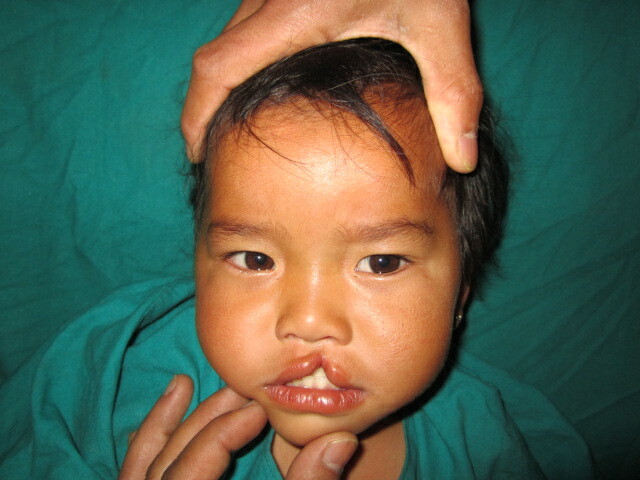 There are many causes of cleft lip and palate. 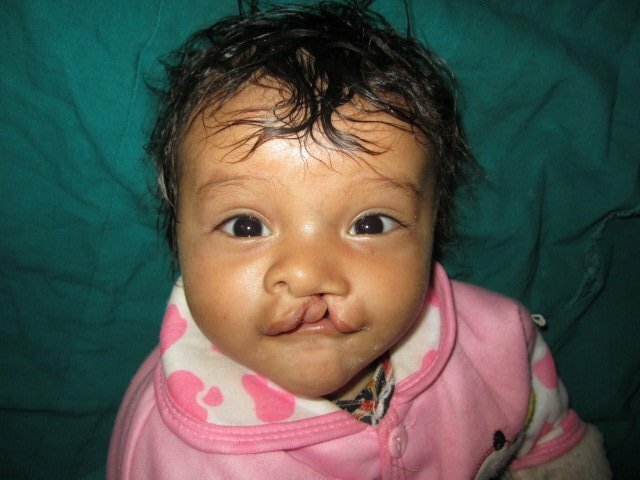 Problems with genes passed down from one or both parents, drugs, viruses, or other toxins can all cause these birth defects. 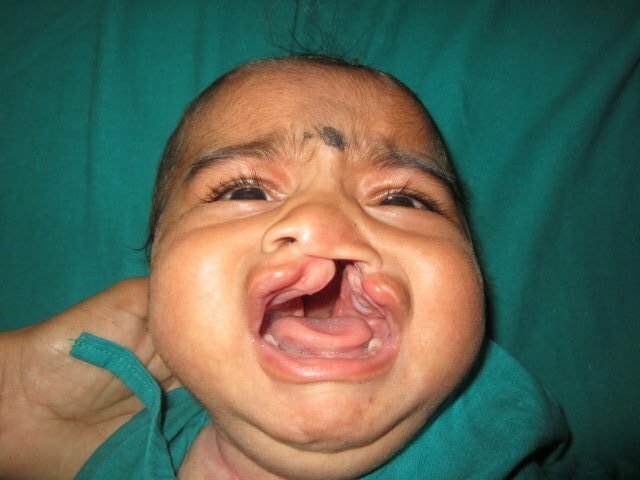 Cleft lip and palate may occur along with other syndromes or birth defects.